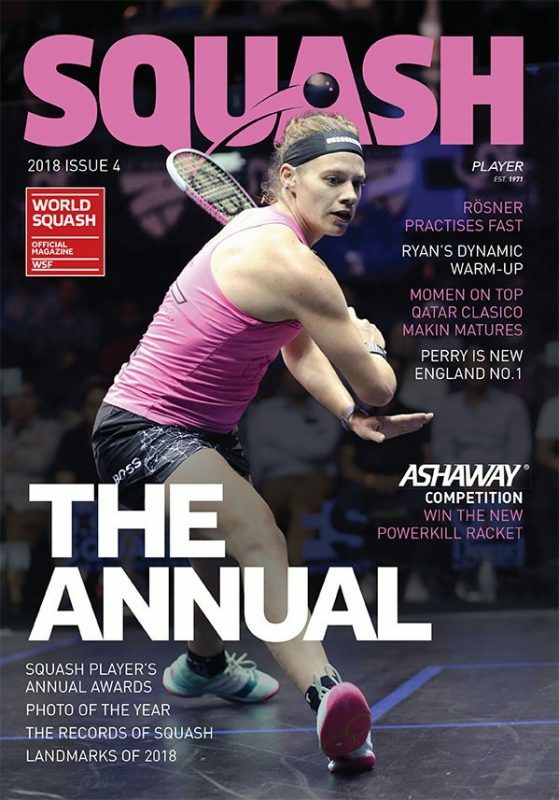 Chris Simpson, an Englishman who had never before progressed beyond the opening round, today earned a place in the last 16 of the Qatar PSA World Squash Championship after upsetting ninth-seeded Dutchman Laurens Jan Anjema in a dramatic five-game second round battle in Doha. 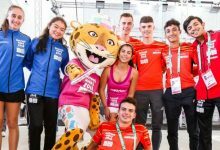 The Guernsey-born 25-year-old made a brilliant start to open a first game lead over Anjema, the 30-year-old world No11 to whom he lost in straight games only two months ago. The Dutchman fought back to draw level, and again levelled after dropping the third game. 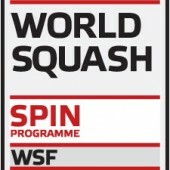 In the decider, world No34 Simpson opened up a 5-0 lead – but again Anjema caught up, before taking a slender 7-6 lead. 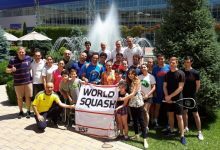 “Simpson levelled at seven-all and then there was a brilliant rally where Anjema was in total control and seemed to win the point – when Simpson retrieved a brilliant drop shot from the back hand back corner to die in the front, and Anjema had no answer to it,” explained tournament director Alaaeldeen Allouba. Simpson moved ahead to 9-7 before earning match-ball at 10-9. The match concluded with a brilliant final rally in which the underdog Englishman gave it everything he had before his opponent came up with an unforced error in the front right hand corner where his drop shot hit the tin. 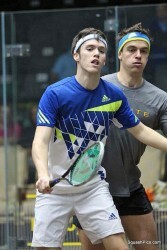 “I was so nervous in the fourth,” admitted Channel Islander Simpson after his sensational 11-4, 8-11, 11-7, 9-11, 11-9 win. “Sometimes you wonder whether you will ever get there. But I really wanted this one so much. “The first game was the best I’ve ever played. Simpson – one of only two unseeded players in the last 16 round – now progresses to meet French star Gregory Gaultier, the No3 seed who last year finished as runner-up for the third time. It took 50 minutes for world No3 Gaultier to extinguish South American interest in the event, beating Colombian Miguel Angel Rodriguez 11-9, 11-7, 11-9. A quartet of Egyptians came through the remaining second round clashes today, to join a further two who survived Sunday’s action. 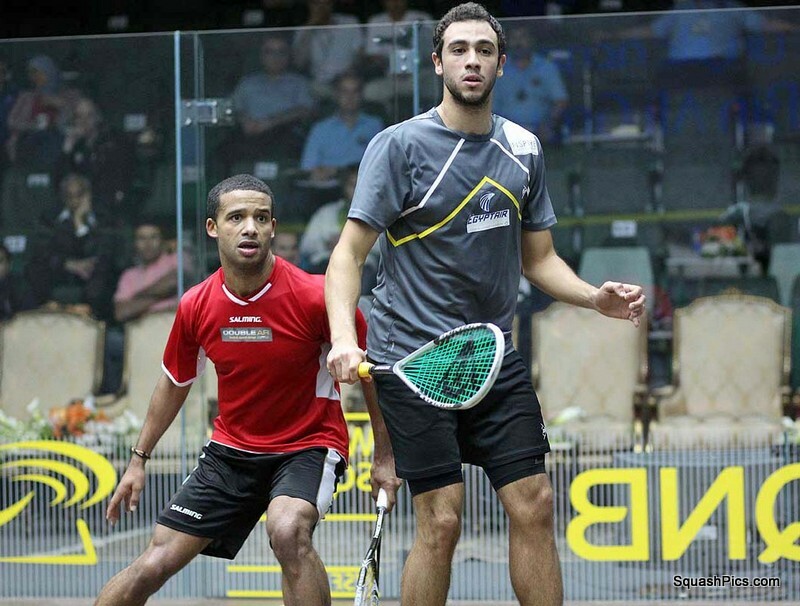 2008 champion Ramy Ashour was in dazzling style as he dismissed England’s Adrian Grant 11-6, 11-2, 11-9 in 30 minutes. 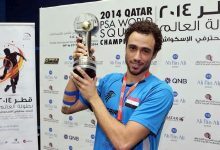 “Ramy started the first game with an awesome display of movement, shot selection and execution,” commented event MC Robert Edwards. 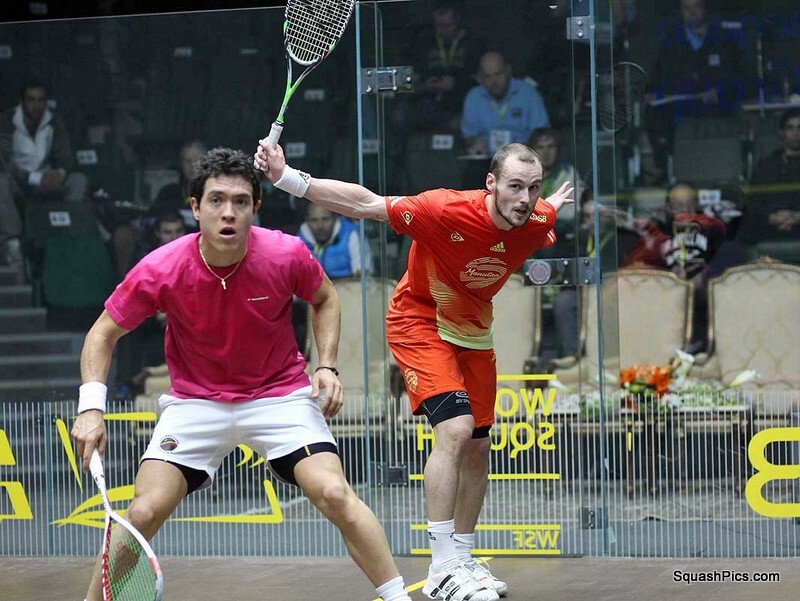 “A bewildered Grant found himself chasing shadows as Ramy displayed a set of skills that were from another stratosphere. 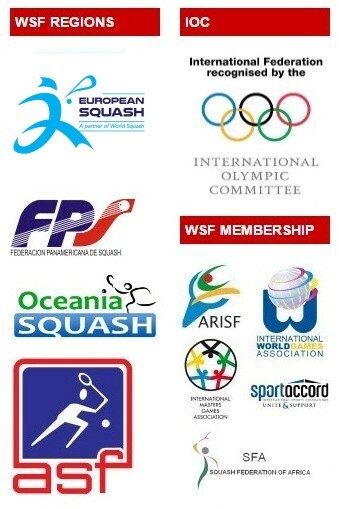 “The Egyptian raced to a two-game lead like a man with a train to catch. A frustrated Englishman finally stopped his charge as he got himself into the match and led 7-5 in the third. Again Ramy unleashed some silky nicks and devastating lobs and drives as he mixed up the pace. “In just 30 minutes it was all over. As quickly as he had entered the arena, he had gone!” concluded Edwards. 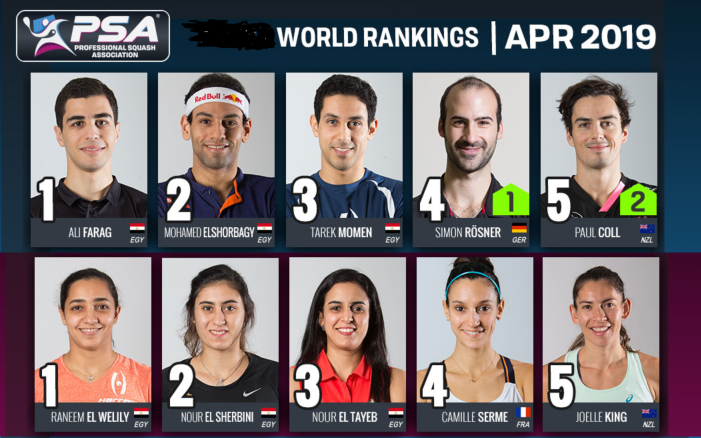 Fifth seed Ashour will now meet fellow countryman Omar Mosaad, the No10 seed who defeated Hong Kong’s Max Lee11-9, 11-5, 11-4. 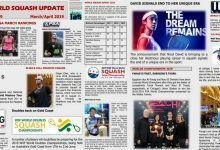 There was double disappointment for Lees when English qualifier Joe Lee went down 11-5, 11-2, 11-4 to Egyptian maestroAmr Shabana, a four times winner of the trophy. 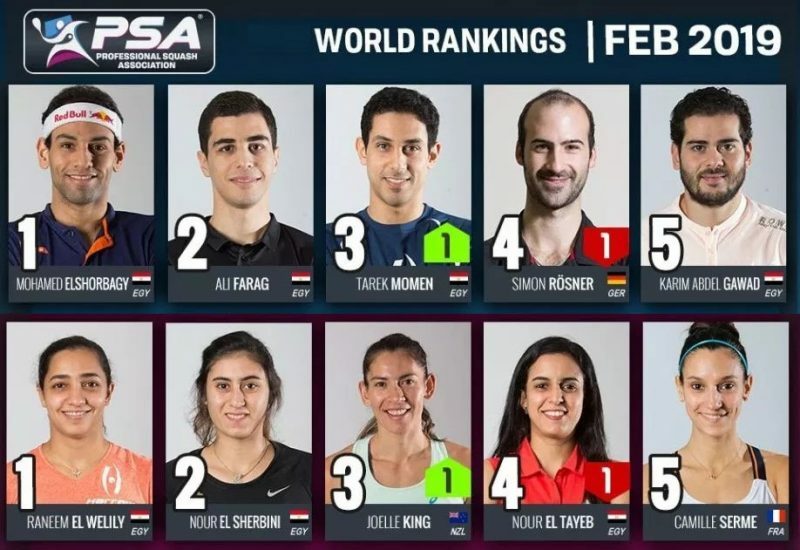 “Chris Robertson (England national coach) said to me beforehand it would be like playing two opponents on there today: the court and Shabana,” explained the London-born 23-year-old who upset Pakistan’s Aamir Atlas Khan in the opening round. Towards the end of the day, England’s defending champion Nick Matthew recovered from a game down to beat Australian Zac Alexander 8-11, 11-5, 11-5, 11-5. 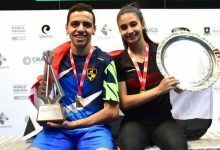 Bidding to become the first player since Pakistan legend Jansher Khan to win the world title three times in a row, world number two Yorkshireman Matthew now meets Egypt’s Tarek Momen. 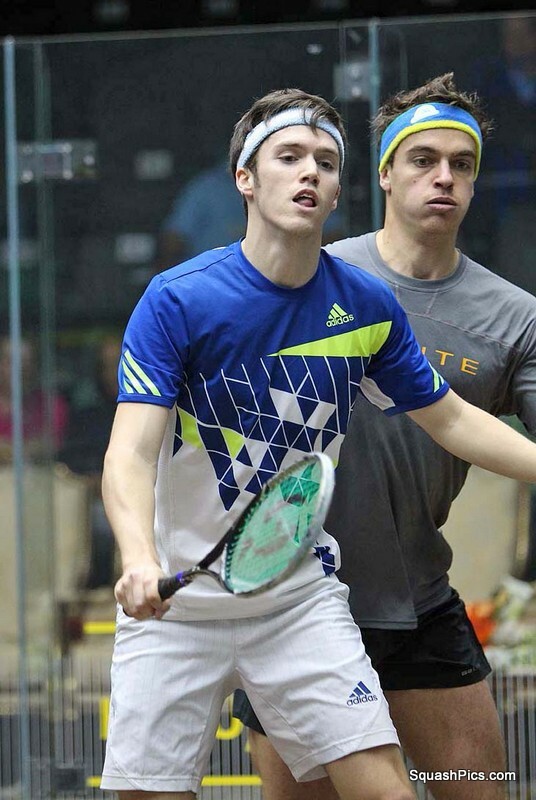 The 13th seed from Cairo despatched AustralianRyan Cuskelly 11-6, 11-8, 11-6.